Woah, We didn't know our bread recipe will be so popular when we filmed it but it sure is one of the top 3s recipes on our channel. 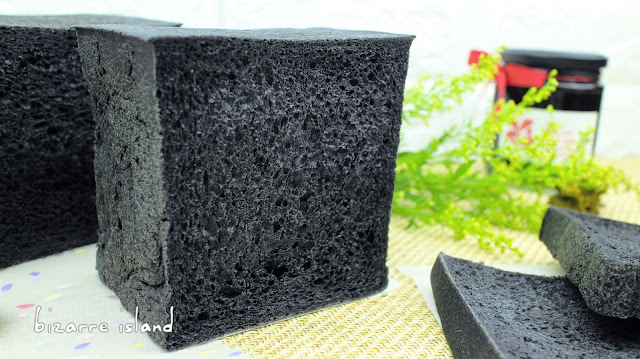 Check that recipe here>>> Softest White Bread Ever! 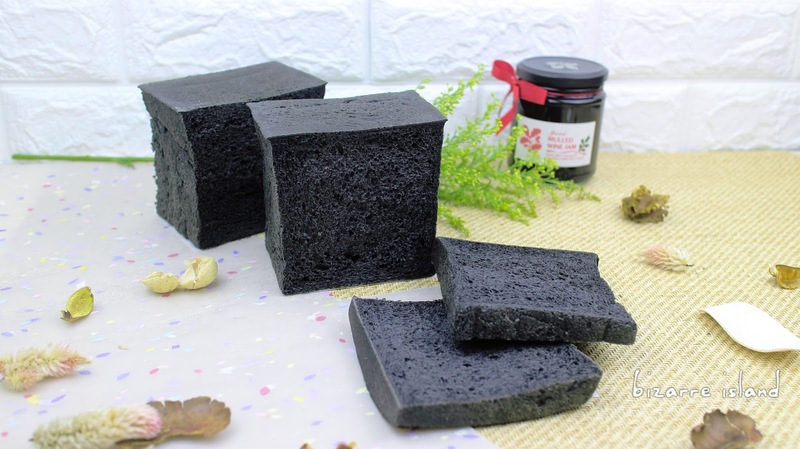 So we are back with a "crazy" twist to it... Well, it maybe crazy to a lot of you but there are actually many countries that utilise this ingredient~ Bamboo Charcoal Powder!! It definitely makes everything it touches black and it bares health benefits that you might want to incorporate into your diet "sneakily". This recipe is a quick mix recipe that requires less steps than our "famous" white bread recipe. It is not just the same recipe that throws in a little charcoal. This bread is slightly stiffer comparing to our amazing white bread but I can confidently say that you won't notice the difference if you have only eaten store-bought bread in you life. This recipe is slightly faster to whip up as it requires no cooking on the stove of any sort and bakes at a higher temperature for shorter amounts of time. You can easily replace your normal bread with this bread as it tastes practically the same but in a future recipe, we will show you how we dress it up! Ps: We used a pullman loaf pan, if you don't have one, just use your normal pan.